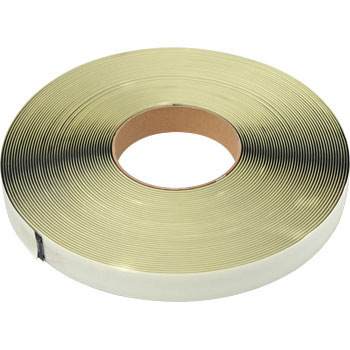 *Adhesive used for fixing surface to the mall may decrease adhesive strength at high temperature and low temperature. Please pay attention to the following points, please use. (1) Place the tape and adherend in a warm place before use. (Place at about 10 degree C ~ 30 degree C) (2) Avoid work at low temperature of room temperature 5 degree C or less. (3) Avoid high temperature (60 degree C or higher), please keep in a place not exposed to direct sunlight ultraviolet rays. *When adhering to soft vinyl chloride, the plasticizer may migrate to the adhesive and even if it is good just after bonding, the adhesion strength may decrease significantly with the passage of time. *conformity is loop woven tile carpet. Can not be used for cut piles.